This species is accepted, and its native range is SE. China to Vietnam, Taiwan. 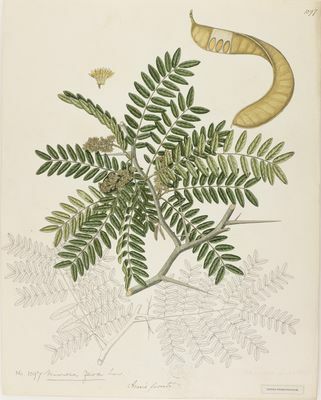 Gleditsia pachycarpa Balansa ex Gagnep. Larsen, K. (1989). Thai Forest Bulletin(Botany) 18:82-83. Dialium patens Bak. DeGuzman, Umali & Sotalbo (1986). Guide to Philippine Flora & Fauna 3:199-230. Philippines.